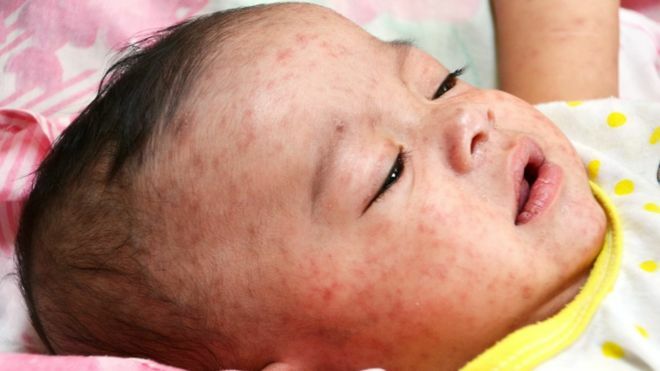 Holidaymakers are being reminded to ensure they are vaccinated against measles after European cases soared to an eight-year high. 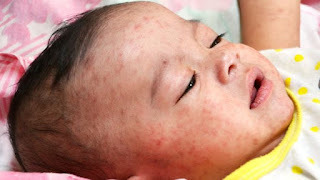 The health body said that from 1 January to 13 August there were 828 laboratory confirmed measles cases in England and many have been linked to current outbreaks in Europe. Some 58% of confirmed cases have been among children aged 15 and younger who did not have the MMR vaccine when they were younger.